Every geek has memories of their original giant Gameboy. 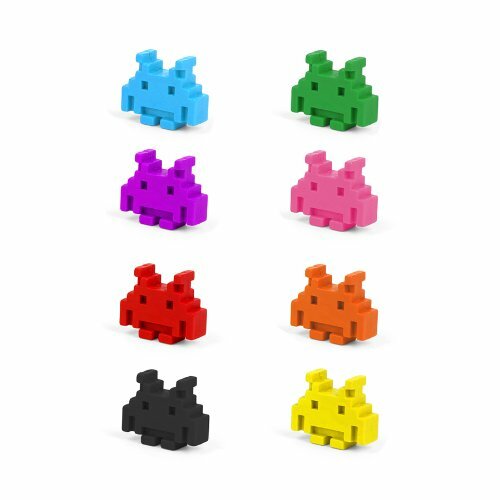 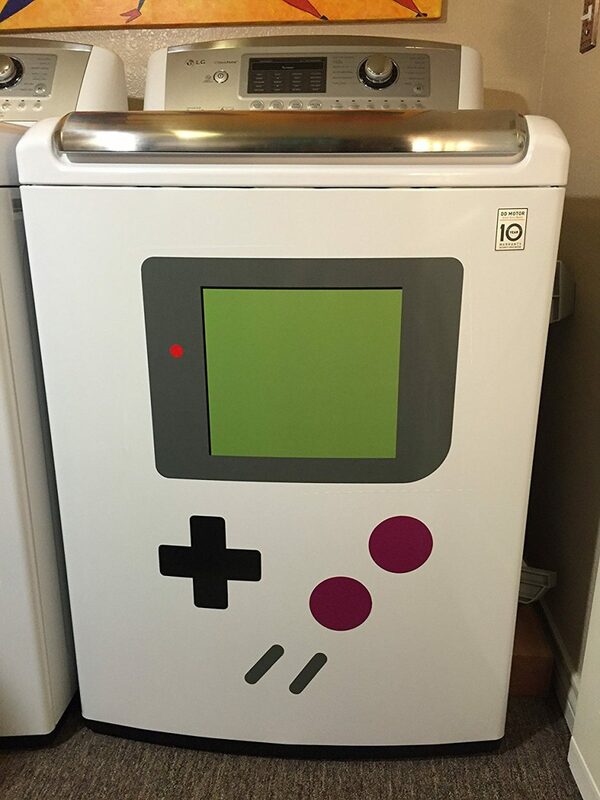 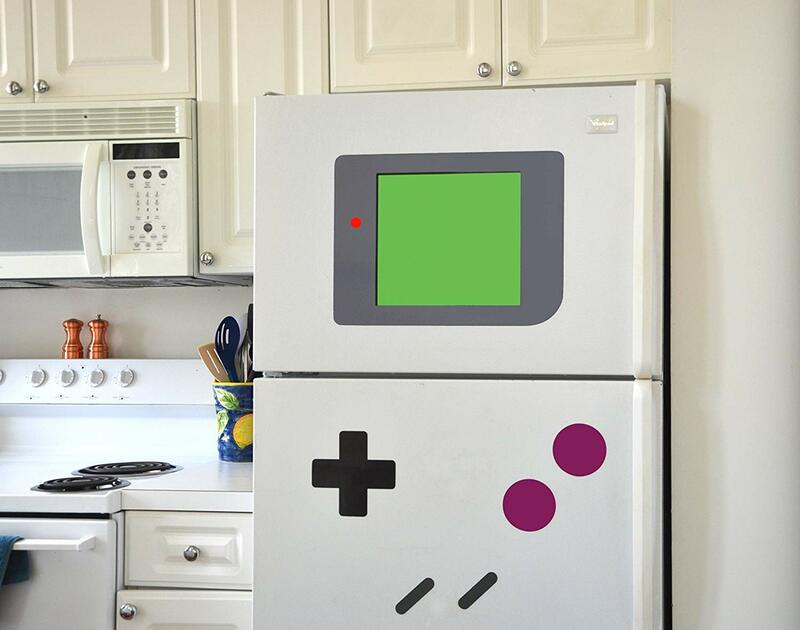 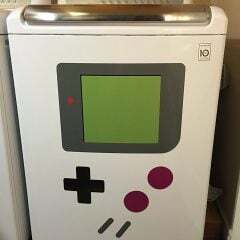 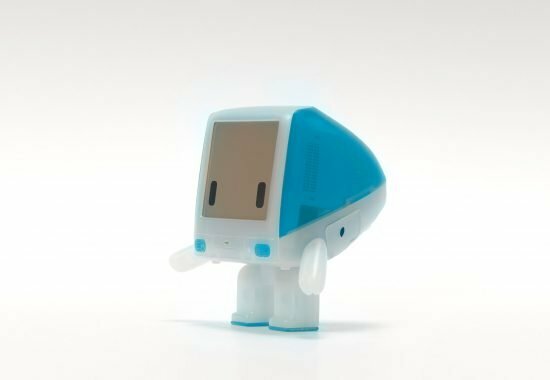 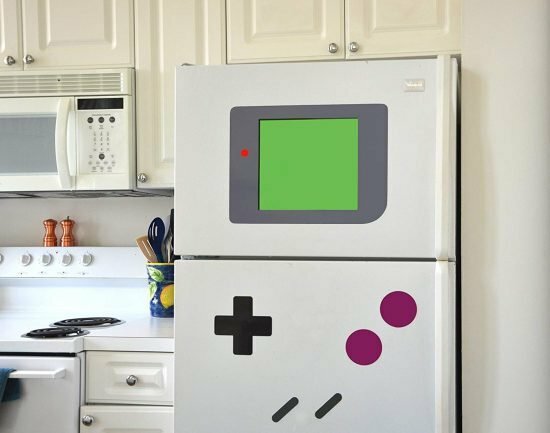 Relive childhood with an even bigger Gameboy with this fridge magnet set. 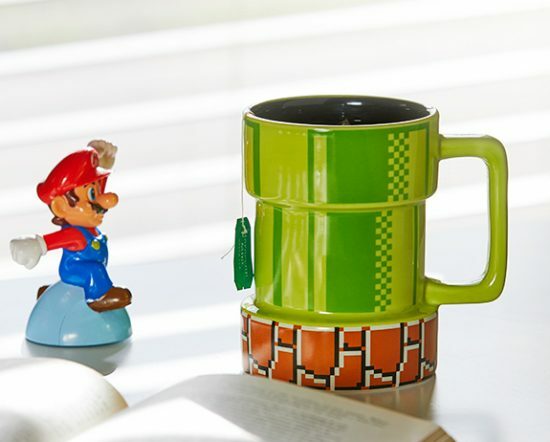 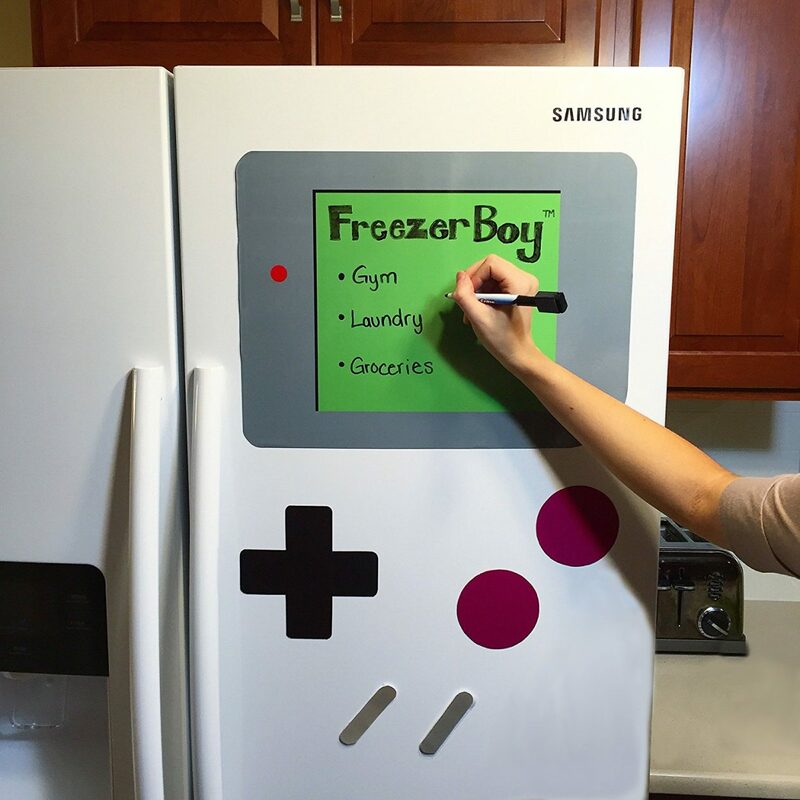 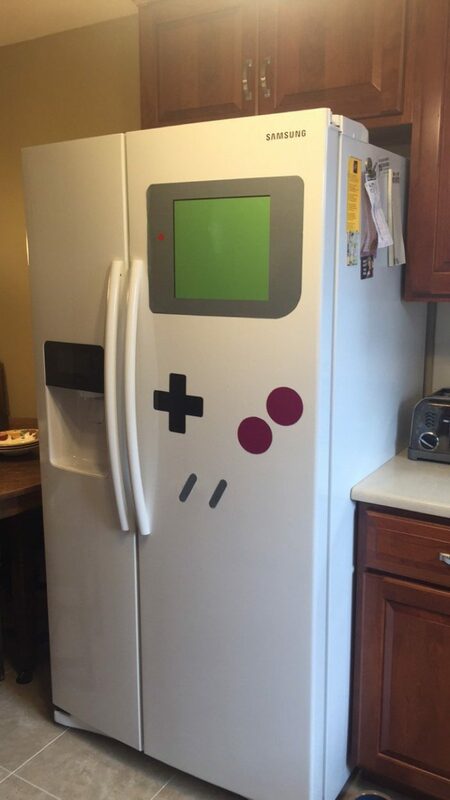 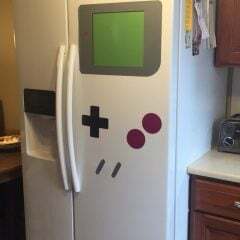 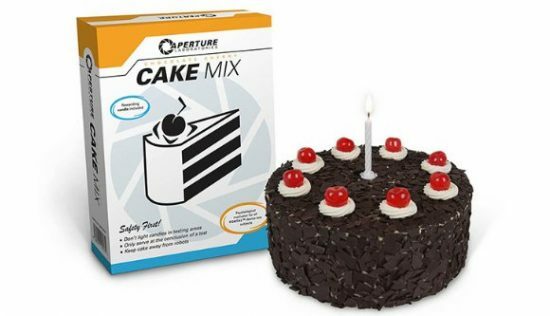 Every Time you visit your fridge you’ll be thinking about the hours you spent blowing into a Mario cartridge.